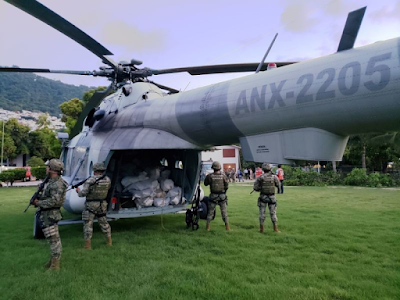 Cartel Del La Sierra (CDS) announced itself by carrying out a series of brazen raids, kidnappings, and executions in Campo de Aviacion, Guerrero. The first attack took place at a local bar when 13 heavily armed gunmen pulled up in five SUVs and took seven hostages. They carried various assault weapons and grenades. They asked about members of Los Viagras or La Nueva Familia Michoacana. 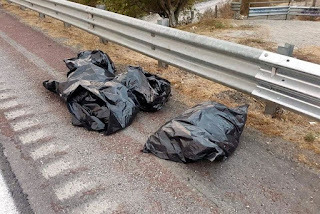 The gunmen kidnapped the hostages and killed them. 4 were beheaded. 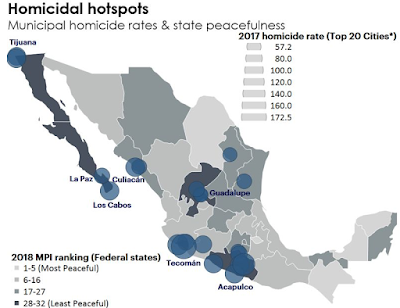 Guerrero continues to see an escalating level of violence that has killed 22 police officers so far in 2018. 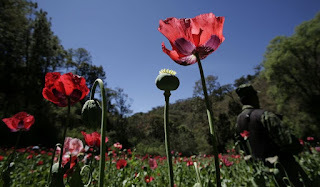 Rival cartels are fighting for the state’s drug production areas in the mountainous regions and the shipping ports connecting to Central and South America. In late 2017, some morgues in the state closed after not being able to keep up with incoming bodies. 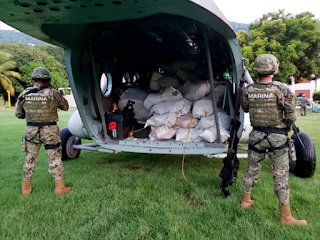 Mexico’s navy says it has seized nearly two tons of cocaine off the country’s southern Pacific coast after one of its planes spotted a suspicious boat about 87 nautical miles off the coast of Acapulco. 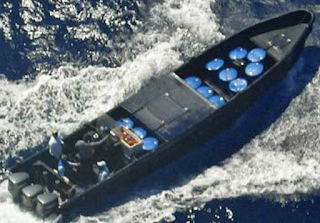 The go-fast boat was carrying 75 packages weighing 4,100 pounds. One man was arrested. 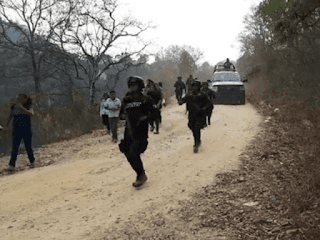 Video shows Mexican marines in pursuit of a 'go-fast' boat. The chase ended in the seizure of two tonnes of cocaine.